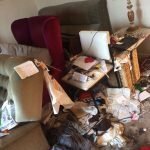 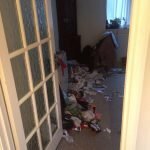 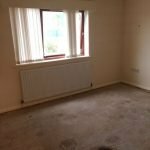 House Clearance Service In Renfrew Renfrewshire Bishopton Bridge of Weir Brookfield Craigends Crosslee. 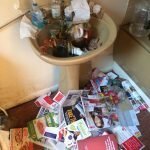 I own a property in Renfrew that I am putting on the market that requires emptied. 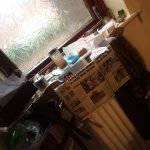 If possible could you provide a guide price and what sort of notice you would need o carry out the work? 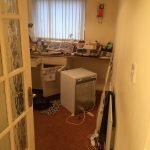 It has been rented out for approx ten years as I now live in Australia so is empty of clutter and personal belongings. 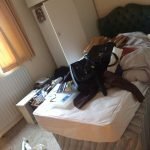 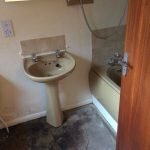 It is a two bedroom flat with basic furniture. 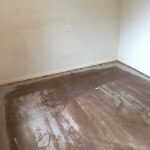 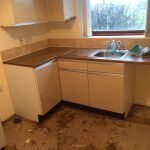 Kitchen cupboards would require emptying but fridge-freezer and washing machine would remain.Carpets to be lifted and removed. 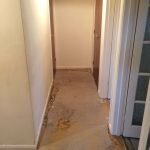 The loft space would need checked and cleared if required. 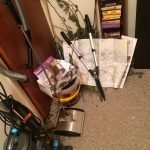 There is also a garden shed which would also need clearing. 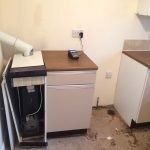 It will have a variety of garden equipment and what ever ten years of tenants have sneakily left behind. 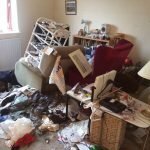 Also in the garden there may be a small child’s wooden playhouse still standing, if possible this would also require removal. 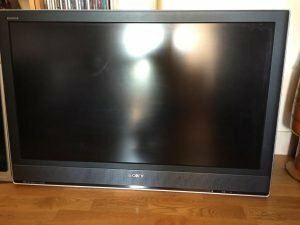 A black Sony 40 inch flat screen television. 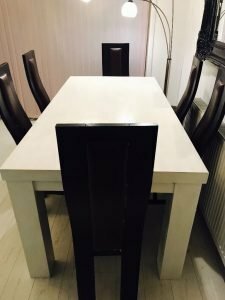 A painted white solid oak rectangular dining table, together with six high back black wood dining chairs, upholstered to the seats and backrests with black faux leather. 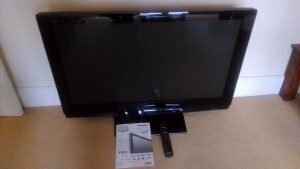 A black Panasonic 37 inch flat screen HD television. 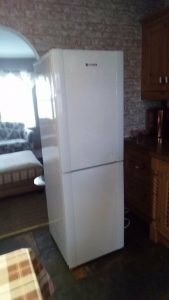 A tall white Hotpoint two door fridge freezer. 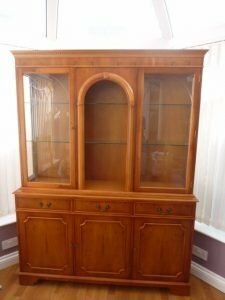 A yew wood and glass large two piece display cabinet, having three drawers over a double and single cupboard. 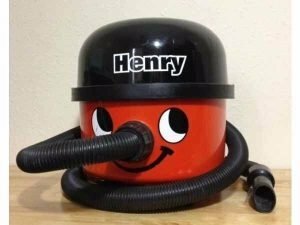 A black and red Henry Hoover vacuum cleaner. 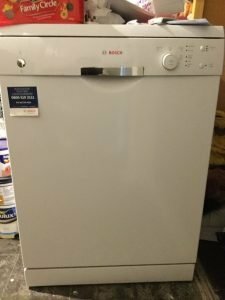 A white Bosch SMS40T32GB under counter full size dishwasher. 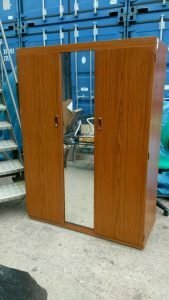 A tall vintage Schreiber teak wood triple mirror inlaid wardrobe. 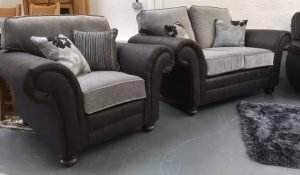 A three piece sofa suite, comprising a two seater sofa and two matching armchairs, each on mahogany ball feet, upholstered in dark grey faux leather and silver chenille. 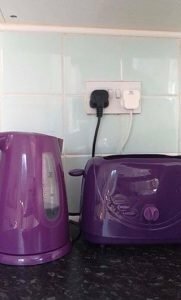 A purple kettle, together with the matching two slice purple toaster. 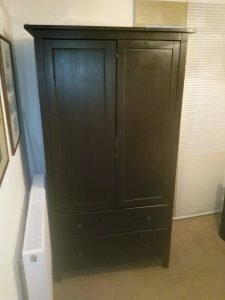 A small black wood Ikea double wardrobe, having two drawers to the bottom. 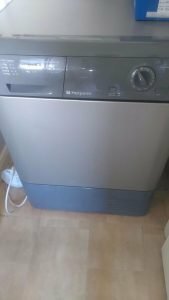 A grey Hotpoint 9kg under counter condenser tumble dryer. 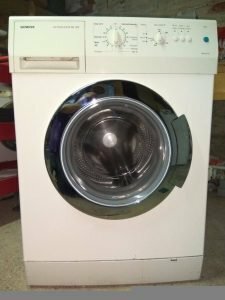 A white Siemens 8kg under counter washing machine. 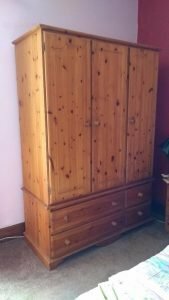 A tall standing solid pine triple wardrobe, having two large aside two small drawers to the bottom. 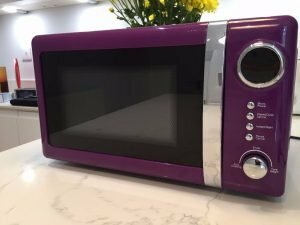 A purple and stainless steel 20L microwave oven. 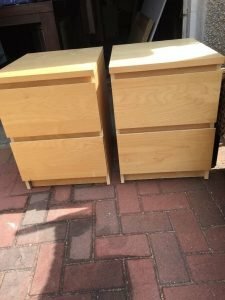 A pair of Ikea Malm two drawer bedside units.